The anniversary of the ill-fated voyage of Titanic is celebrated each April 14th. At 2:20 am. on April 15, 1912, the British ocean liner sank about 400 miles south of Newfoundland, Canada. The massive ship, which carried 2,200 passengers and crew, had struck an iceberg two and half hours before. 700 survived. As a food historian, I appreciate gathering friends to pay homage to lives lost in the famous tragic event, but also to serve these dishes throughout the year. 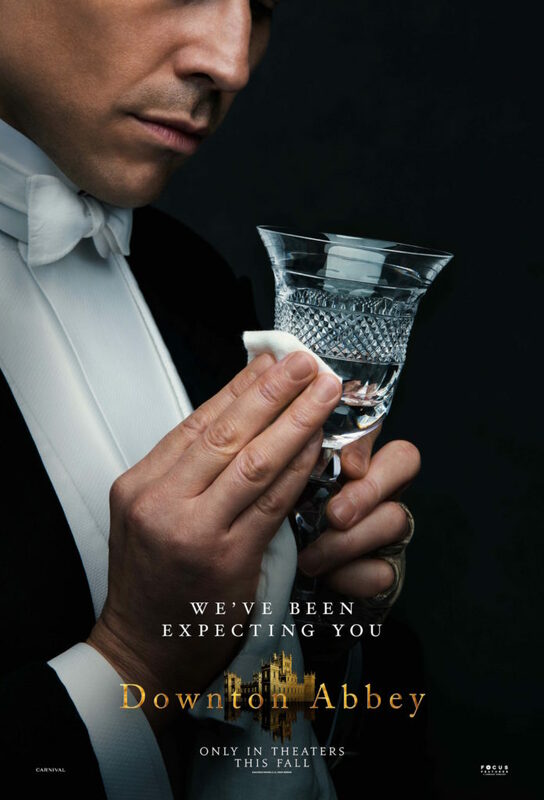 Downton Abbey fans are particularly drawn to this tragedy as the series opens with this news which directly affects the Crawley family. There is much trivia to appreciate about the ship. Passengers in steerage had never dined as well in their lives. Titanic was equipped with some of the most sophisticated culinary facilities afloat and boasted elegant cafes and opulent dining saloons that rivaled the finest restaurants in Paris and London. A huge staff prepared 6,000 meals a day. The main galley featured serving pantries; a butcher shop; a bakery; vegetable kitchens; specialized rooms for silver and china; rooms for wines, beer and oysters; and huge storage bins for the tons of coal needed to fuel the 19 ovens, cooking tops, ranges and roasters. They even had huge freezer compartments when even grand houses like Downton had to rely on cold storage rooms and ice boxes. 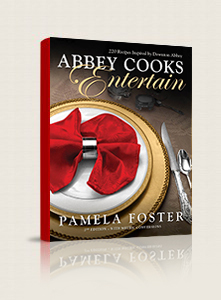 If you are looking for a great read to learn more about Titanic’s food service and recipes, I highly recommend Last Dinner On the Titanic: Menus and Recipes from the Great Liner. We all remember Edith’s wedding disaster in S03E3. 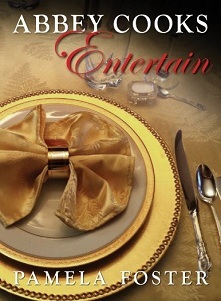 What you might not know was that many of the dishes were also served in 1st Class on Titanic. 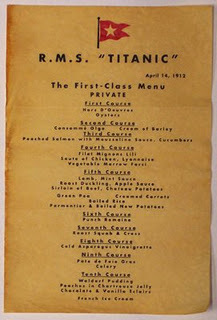 I am sure that these menu choices were reflective of Julian Fellowes keen interest in Titanic, but perhaps was also meant to foreshadow the catastrophe at the altar. Equally amusing was that the Downton staff really didn’t know what to make of the food when offered the leftovers. 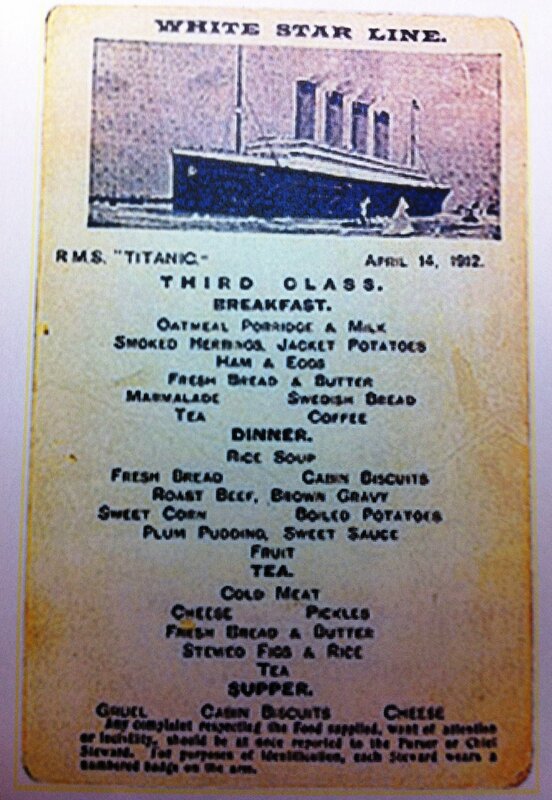 It is fortunate that menus survived the disaster; survivors had tucked the menus in their pockets. In 2012, on the 100th Anniversary, I researched and prepared each dish, modifying recipes to current tastes where applicable. You don’t have to prepare a whole Titanic meal to honor the past. With 42 dishes from that last dinner on April 14th served in 3 classes of passengers, there is plenty to choose from. 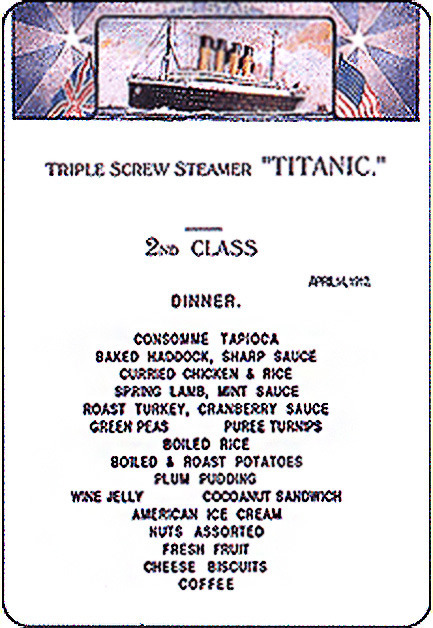 I often prepare a unique dish and present it to my guests noting its connection to Titanic. Great Food Has a History! Click on the Menu links to reveal the recipes in each class. The full length feature film is coming in September. The plot has now been revealed. We pick up the Crawleys in 1927, two years after we last saw the Crawley family. 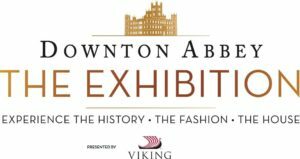 King George V and Queen Mary will visit Downton, but since staff has been downsized, Carson will come back from retirement to help with preparations. 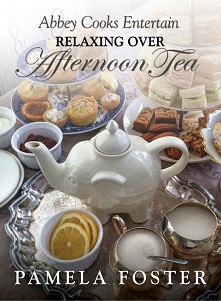 What will Mrs. Patmore be preparing for the Royals? 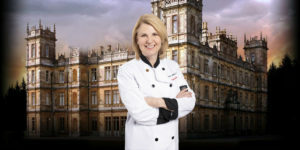 You can already find “Royal dishes” in the Recipe drop down www.downtonabbeycooks.com, but I be adding more as we countdown to the movie launch.